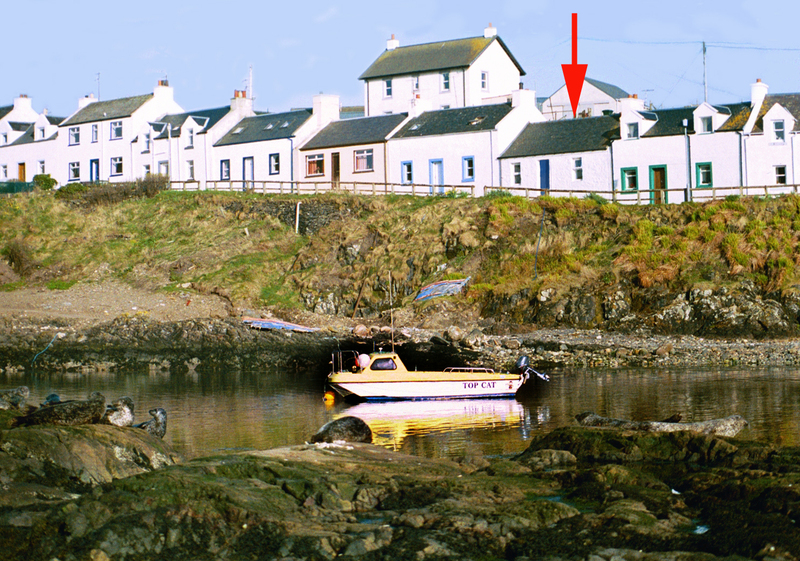 Sitting alongside the small picturesque bay in the village of Portnahaven, this 200 year old cottage, with original features is a peaceful retreat. The Isle of Islay is one of Argyll’s most southerly islands, enjoying a mild climate and boasting many glorious sandy beaches. 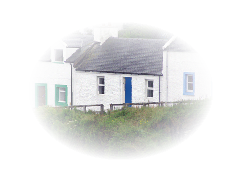 There is plenty to see and do on the island - watch the seals form the front door, wildlife, fishing, golf, walking and cycling are all available or visit some of the archaeological sites and the eight famous distilleries to sample the whisky! Take a day trip to nearby Jura from Port Askalg (22miles), Bowmore (18 miles) has traditional shops. Post office/ shop 100 yards, pub ¼ mile (across the bay).